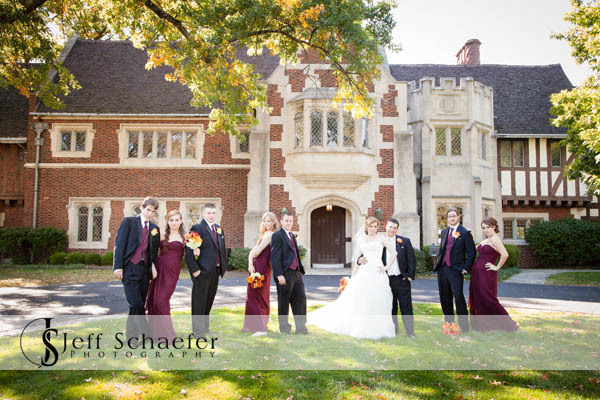 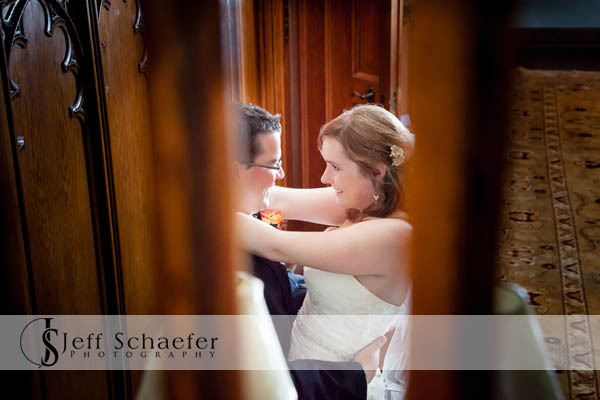 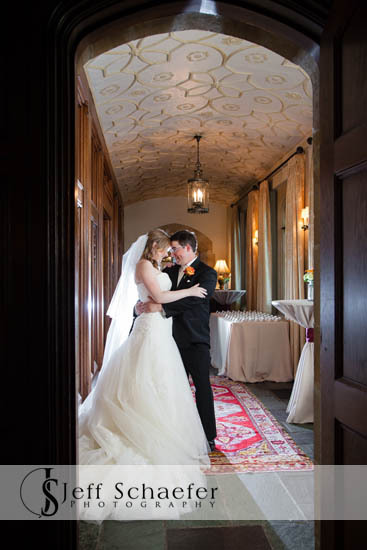 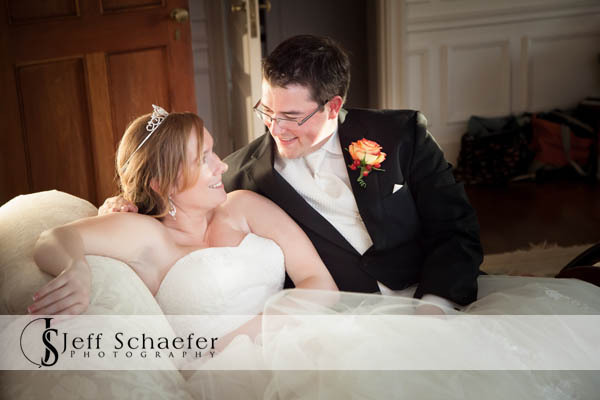 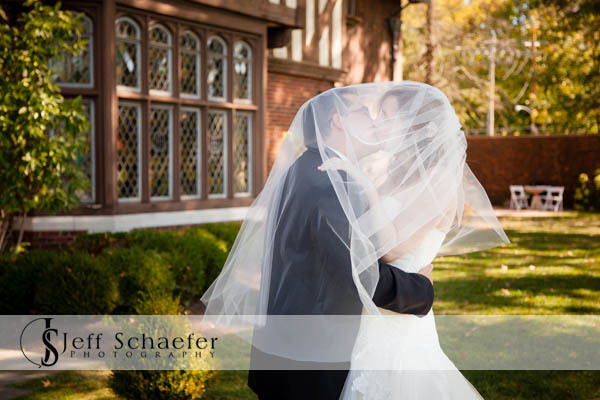 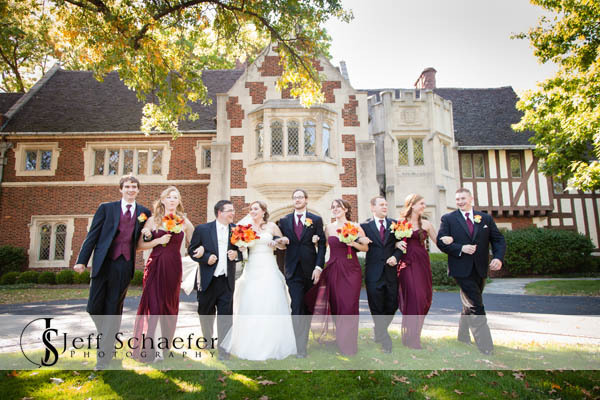 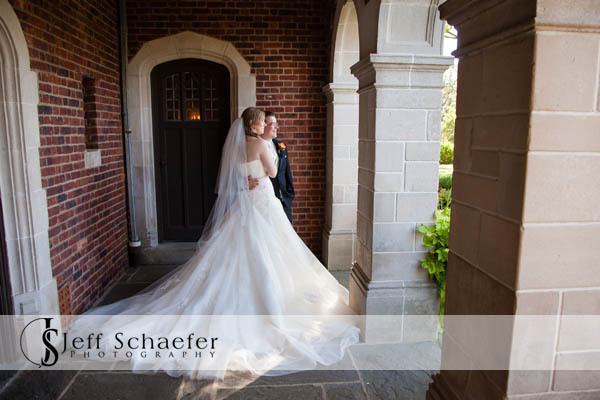 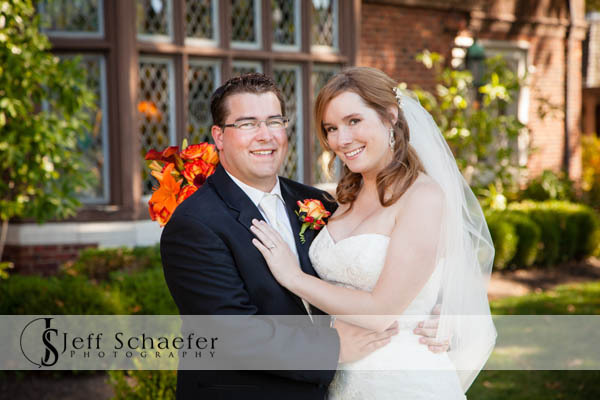 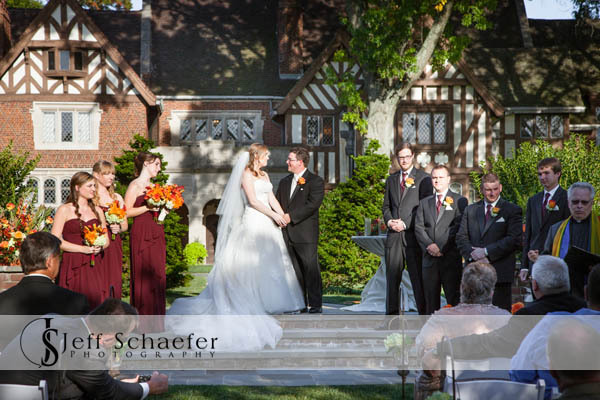 Wonderful wedding with Chad & Tara at the beautiful Pinecroft Mansion at Crosley Estate. 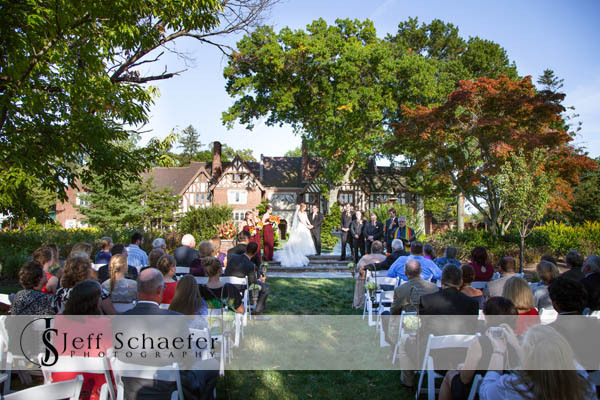 Their wedding ceremony was outdoors in the orchard, just behind the mansion. 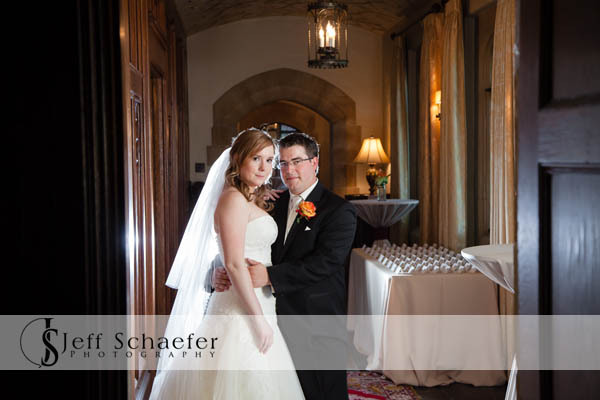 Portraits were finished before the ceremony, so Tara and Chad were able to relax and enjoy the cocktail hour with their guests. 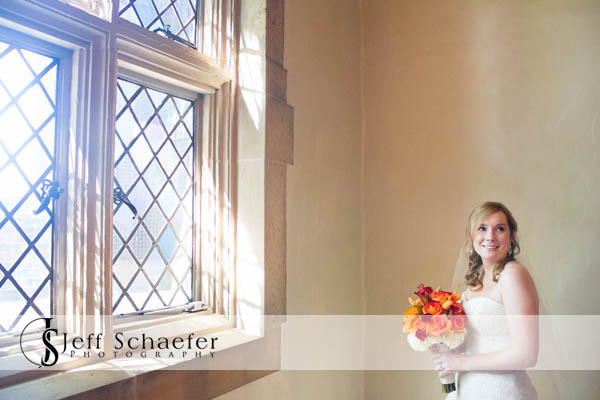 Tara also tossed her bouquet from the Mansion's balcony. 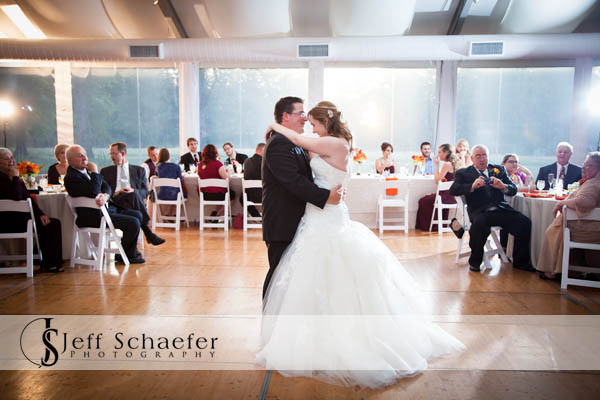 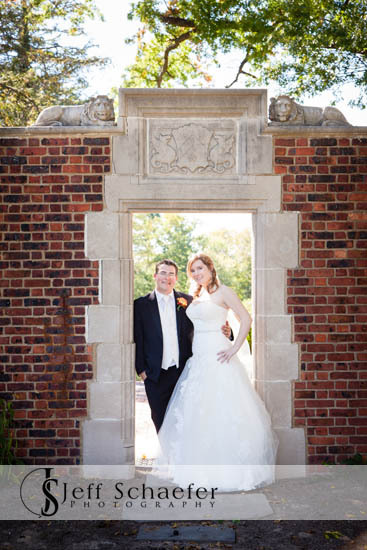 Their wedding reception was in the Pinecroft Pavilion. 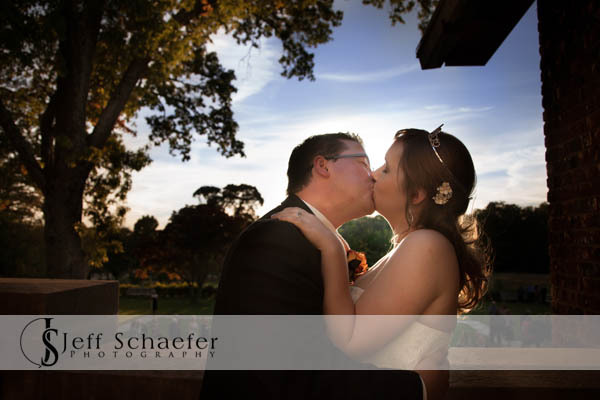 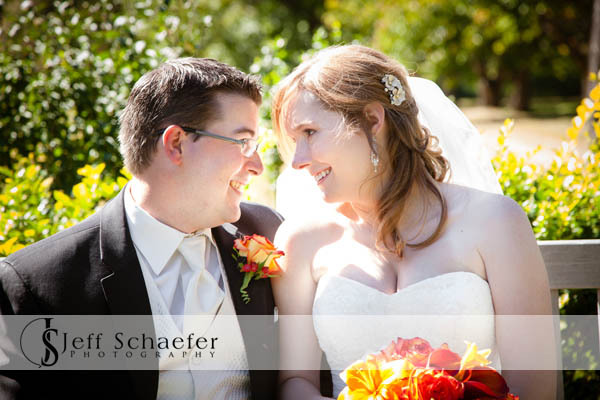  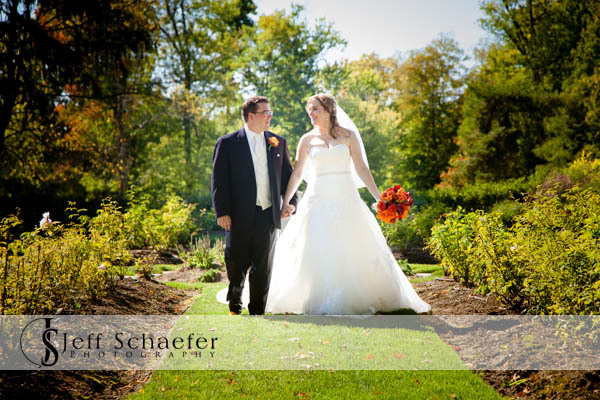 Tara and Chad, Thank you for allowing me the honor of capturing your wedding for you.